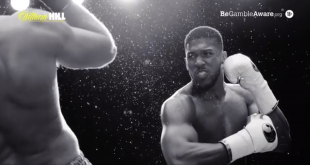 Betting on Football 2018 will feature three exclusive new events targeting those involved in affiliate marketing, esports and football based sponsorship. 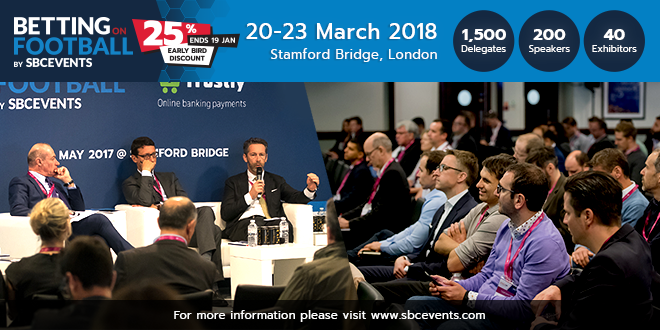 To mark the fifth edition of the largest international football and betting trade conference, held at Stamford Bridge from 20-23 March, SBC Events will launch the Affiliate Insider Bootcamp, Esports Insider Super Forum and SBC Sponsorship Forum. The AI Bootcamp (21 March) is a set of sessions for delegates in the affiliate space, with content ranging from digital marketing hacks to the latest innovative technologies. 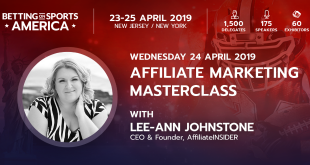 Lee-Ann Johnstone, the Digital & Affiliate Marketing Jedi behind the AI Bootcamp launch, said: “The Affiliate Insider Bootcamp provides a mix of great networking, tangible insights and in-depth knowledge sharing that is generally unavailable at larger scale events. Featuring six panels and workshops comprising more than 30 esports experts, the ESI Super Forum has been confirmed for the second full day of #bofcon2018 (22 March). 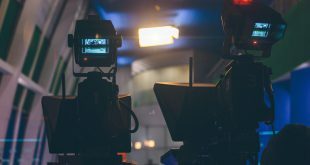 It has been designed to focus on the opportunities and challenges that exist within the worlds of traditional sports and esports, as the two become increasingly intertwined. 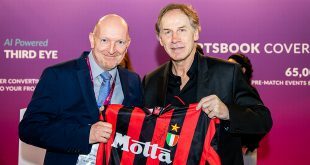 The day two agenda will also include the invite-only SBC Sponsorship Forum, managed by former AC Milan Chief Commercial Officer Jaap Kalma, which looks to bring clubs and betting brands together to discuss opportunities in football. Kalma added: “Sponsorship is the main marketing expenditure for bookmakers, and betting has become the single largest sponsor category for football clubs. And things aren’t standing still; markets are being regulated, expenditures are growing, and the use of sponsorship has much evolved. 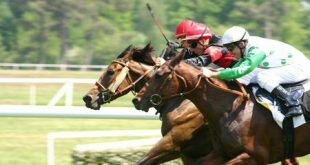 The AI Bootcamp, ESI Super Forum and SBC Sponsorship Forum all double up as stand alone events and individual tracks as part of the wider Betting on Football conference agenda. The others five tracks are World Cup and beyond, Global Market Profiles, Leadership, Customer Journey and Betting on Innovation, a series of presentations by companies attempting to grow their business by bringing an innovative product to market. Don’t miss out on the current 25% Early Bird Discount on tickets for Betting on Football 2018 – Click HERE to get it! There are also still sponsorship and exhibition opportunities available – for enquiries about these please contact us on sales@sbcnews.co.uk.